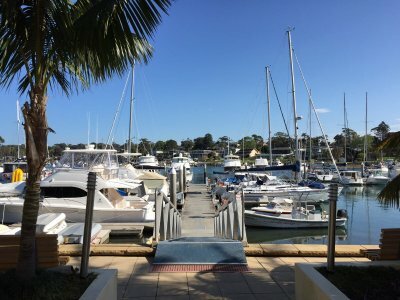 AU $220,000	Need Finance? Need Insurance? 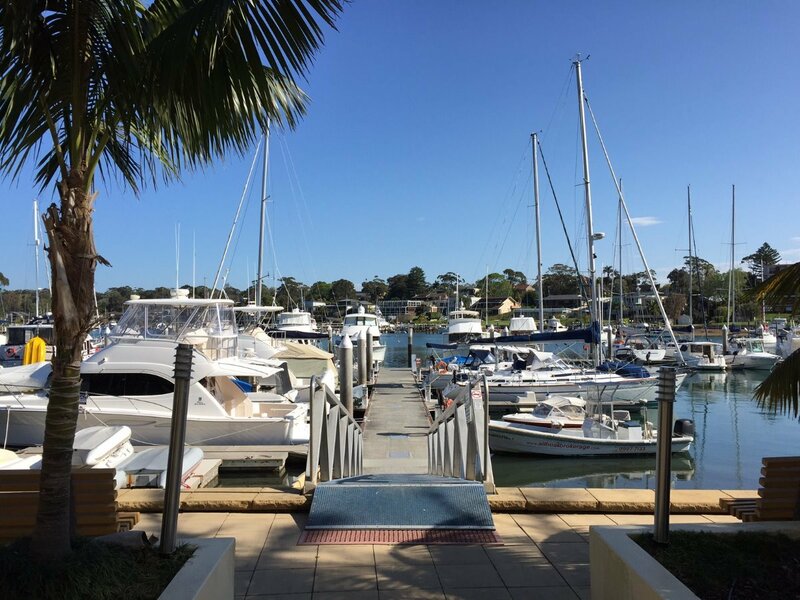 A unique opportunity at the Newport Anchorage Marina, 13m Strata title berths are now available for sale, starting from $220,000. Undercover security car parking & lift access. Shower and toilet amenities. Power and water available at berth. 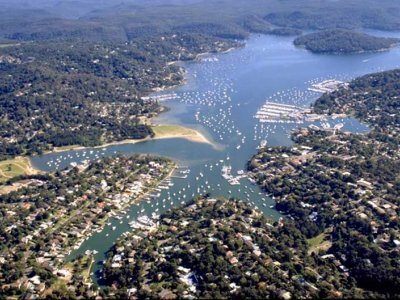 Private, secure and sheltered location on the picturesque Pittwater waterway. 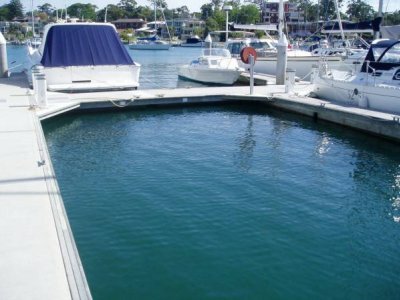 Beautifully maintained, friendly marina situated in Newport. Close proximity to the Newport Arms, shops, slipway and fuel facilities.